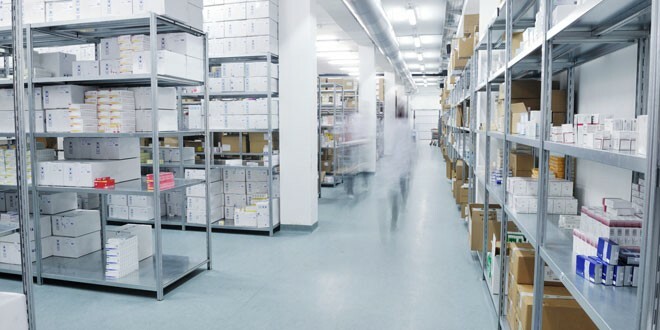 Natrix Group offers drug distributors products and services so that the pharmacy becomes a multifunctional social and health centre, easy to reach and ready to satisfy its customers’ needs. Years of experience and mission to integrate new technology into the health and wellness fields, make Natrix the ideal reference to support the development of the pharmacy in implementing new services and responding efficiently to the public’s growing needs. The most complete range of diagnostic tests on the market, that is the result of their research which began in 2000 into food intolerances, to then be extended over the years to the anti-aging, lipidomics, hormonal profiles and cardiovascular risk areas. With the blood sampling kit and computerized collection and reporting management, you will be able to offer an excellent and efficient service. With Telenutrition, the telemedicine nutritional platform where patients are directly in touch with our nutritionists, no matter where they are, you can extend your range of services to offer personalized nutritional programs. The pharmacy is the ideal sales outlet to propose the Movita devices that automatically measure the patient’s vital parameters: especially designed for the Telenutrition telemedicine platform, they can also be used stand-alone. An innovative service in line with patients’ new needs. Through EasyLab, the digital platform for efficient collections and reporting, you will be able to follow all the process phases directly in touch with Natrix, and the information can be directly downloaded. Customer relations managed systematically, centralized and efficiently: our software enables tracking all the actions performed for each person, the results, and also enables preparing an action plan to inform them about products, services and promotions. The customer is able to book products and/or hire equipment online. B2Share is the interactive videocommunication function for your pharmacy, comprising software to manage the program and peripheral units with touchscreen display to interact with the customers. The administration consoles enable planning and managing the contents and platform centrally to all the peripherals in the sales outlet. If the number of services is extended, then they have to be marketed. Natrix offers services addressed to web visibility for pharmacies: from creating the website through to the SEO for the search engines, generating personalized contents to social media marketing, with special focus on promoting services with the public geographically situated in the vicinity of the sales outlet.